The Italian utility offered $2 bln to buy grid operator Eletropaulo, over three times its market value in March. It makes sense for Enel to grow its presence in South America’s biggest country, but extracting value at this price will require hefty cost savings and efficiencies. 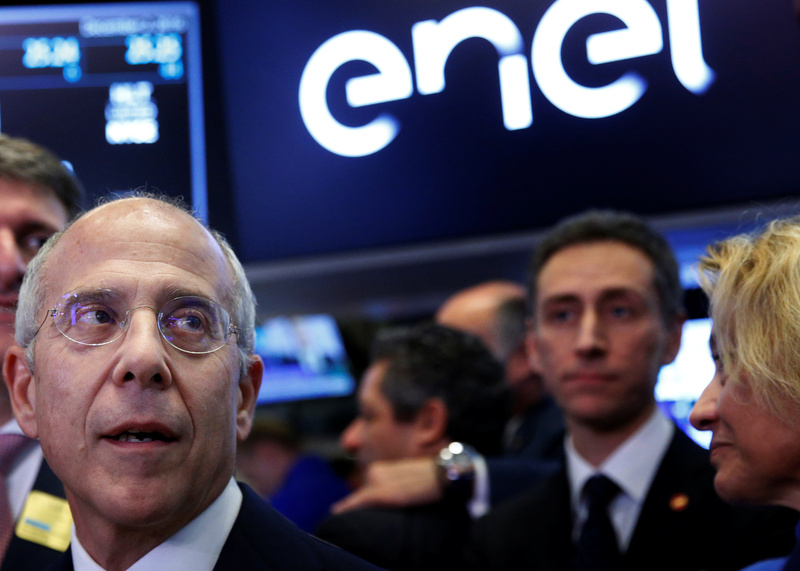 Italian utility Enel said on May 31 it offered 45.22 reais a share for Eletropaulo Metropolitana Eletricidade de Sao Paolo, Brazil’s largest grid operator, valuing the group at 7.6 billion reais ($2 billion), and beating a rival bid from Neoenergia, controlled by Spain’s Iberdrola. Enel also committed to subscribe to a subsequent capital increase of Eletropaulo for at least 1.5 billion reais. Eletropaulo shareholders will decide whether to accept the offer on June 4.